Mix yourself up a more interesting shot with the by Paul Knorr. 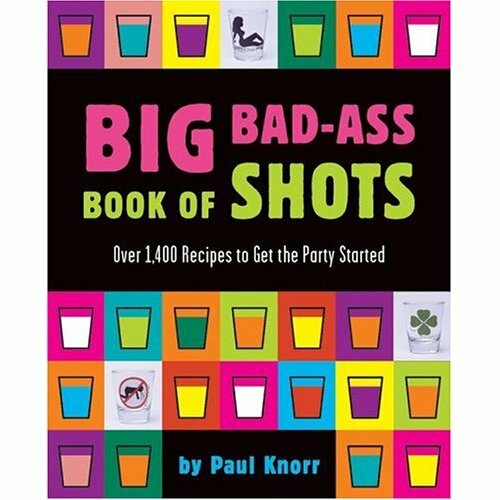 This book features 1400 shot recipes to get the party rolling. Make a Body Shot, Jello Shot, Tequila Slammer, and Lemon Drop and over a thousand other wild and wacky variations. Great for your next shot party or after-work entertainment. A must have book for any home bar.